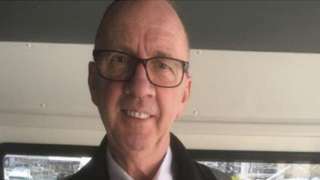 The body of Gerald Pragnell, 66, was found in woodland in Southampton on Saturday evening. 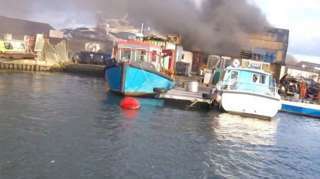 Seven people were rescued by lifeboats when fire broke out in a waterside industrial unit in Poole. Lifeboat volunteers helped evacuate the building in West Quay Road while crews tackled the blaze. Six fire engines were called to the blaze at 14:30 on Saturday. 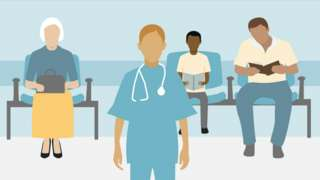 Some of those rescued were treated for the effects of breathing smoke. 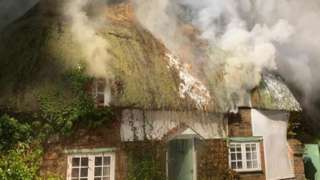 A fire which wrecked a thatched cottage near Dorchester on Friday was caused by sparks from a wood burner, an investigation has found. The holiday rental house in Affpuddle was destroyed in the blaze. A353 Dorset both ways severe roadworks, between A352 Warmwell Cross Roundabout and Osmington Mill. 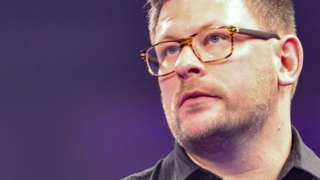 James Wade follows his European Championship win with victory at the World Series of Darts Finals in Vienna. M40 Oxfordshire southbound severe disruption, at J6 for B4009. M40 Oxfordshire - M40 lane closed on exit slip road southbound at J6, B4009 (Watlington), because of a broken down car. 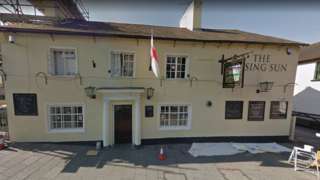 Police are keen to speak to anyone who witnessed an altercation outside a pub in Wimborne. A number of people got out safely after they were alerted by a passer-by who spotted smoke in the roof. A pet dog trying to get into a rubbish bin on a cooker turned on the hob causing a fire in a kitchen. Crews were called after a plastic bin on top of a cooker caught fire at a property off Bayswater Road in Headington, Oxfordshire, on Saturday. A barn full of hay has been wrecked by fire. Crews were called to the barn in Totton late on Sunday. 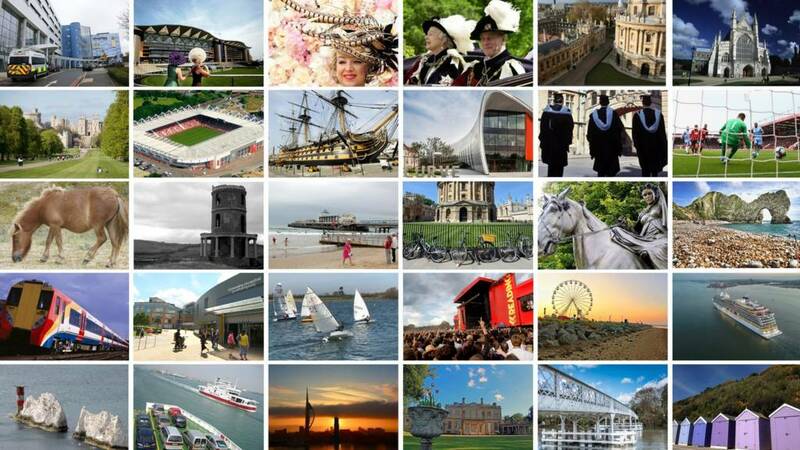 Condor has cancelled today's fast ferry services between the Channel Islands and Poole. The ferry company says Condor Liberation needs to sail to her annual dry dock sooner than planned to avoid Storm Oscar. M27 Hampshire westbound severe accident, at J1 for A31. M27 Hampshire - One lane closed and queuing traffic on M27 westbound at J1, A31 (Cadnam), because of an accident involving four vehicles. M3 Hampshire southbound severe disruption, at J13 for M27. M3 Hampshire - M3 exit slip road closed southbound at J13, M27 (Chandlers Ford), because of a police incident. M40 Oxfordshire southbound severe accident, at J9 for A34. M40 Oxfordshire - M40 lane closed on exit slip road and slow traffic southbound at J9, A34 (Bicester), because of an accident. A31 Hampshire westbound severe accident, from M27 J1 to A338 Ringwood. A31 Hampshire - One lane closed and slow traffic on A31 westbound from Cadnam to Ringwood, because of an accident. The RNLI crew scrambled to scene after seeing a large plume of smoke rising above Poole. 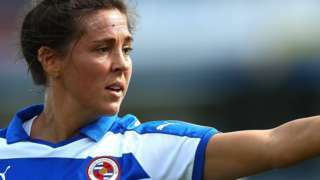 Fara Williams scores twice as Reading comfortably beat Bristol City in the Women's Super League.